Hurray! We now have moringa seeds for sale! We harvested the moringa seeds before summer ended and before the early rain and predators would harm the moringa drumsticks. 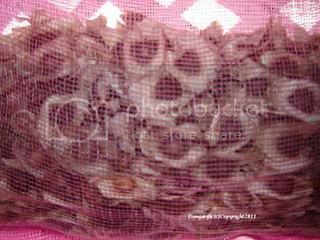 These moringa seeds for sale are now mature enough with 99 percent germination. 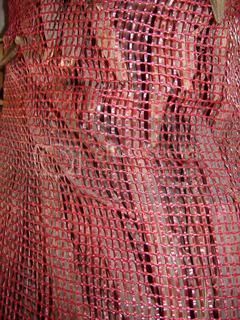 We are now keeping them intact, and away from molds and insects in a finely woven sack to keep them dry. 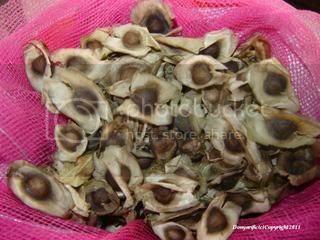 I've posted our ads selling moringa oleifera seeds at Sulit.com.ph, Olx.com.ph, Ebay.ph and even Facebook's Marketplace. Looking for more, have you any to suggest?